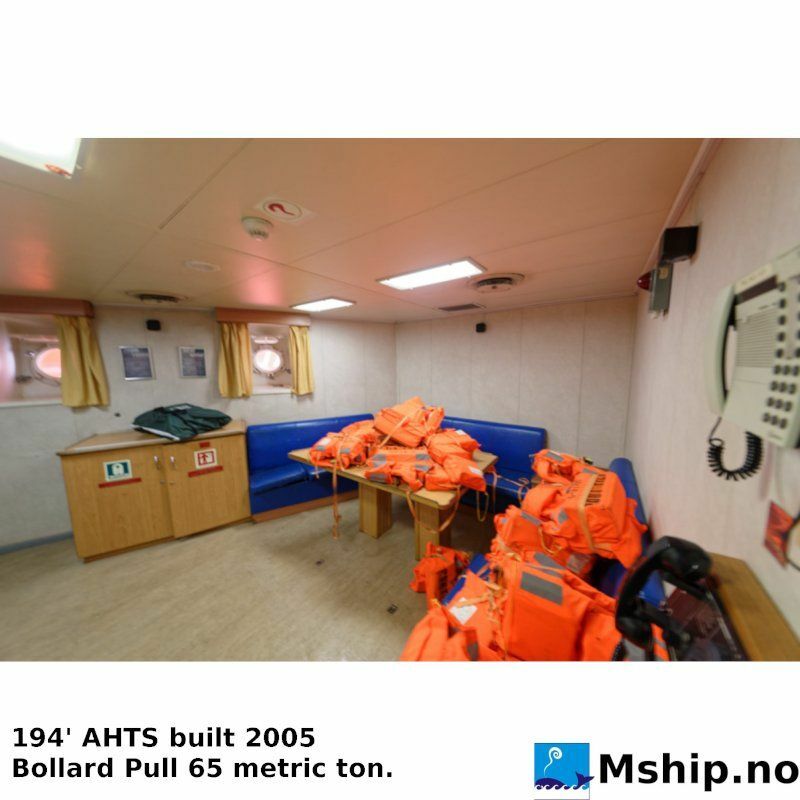 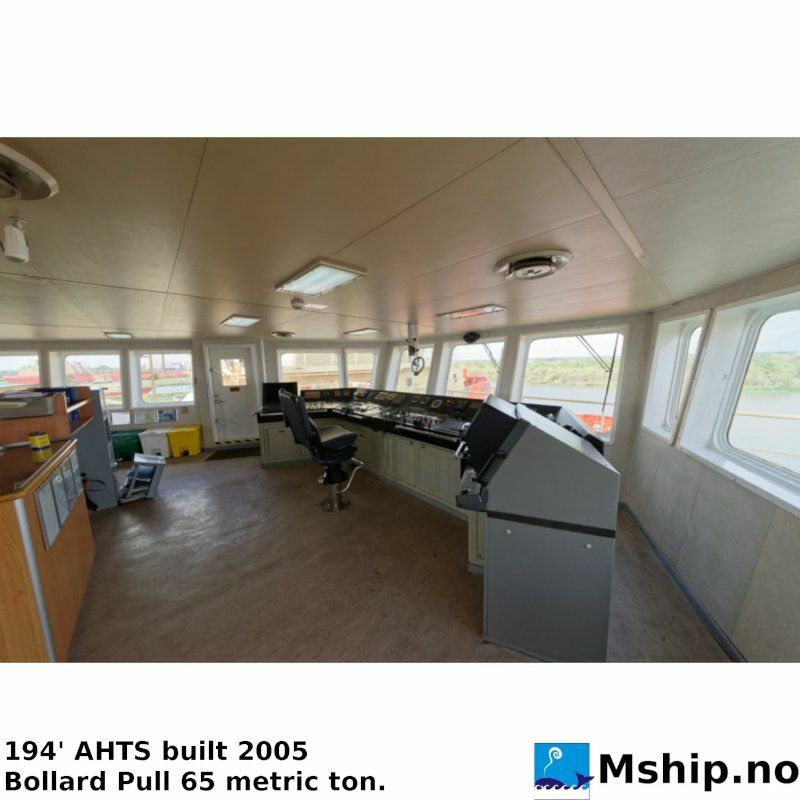 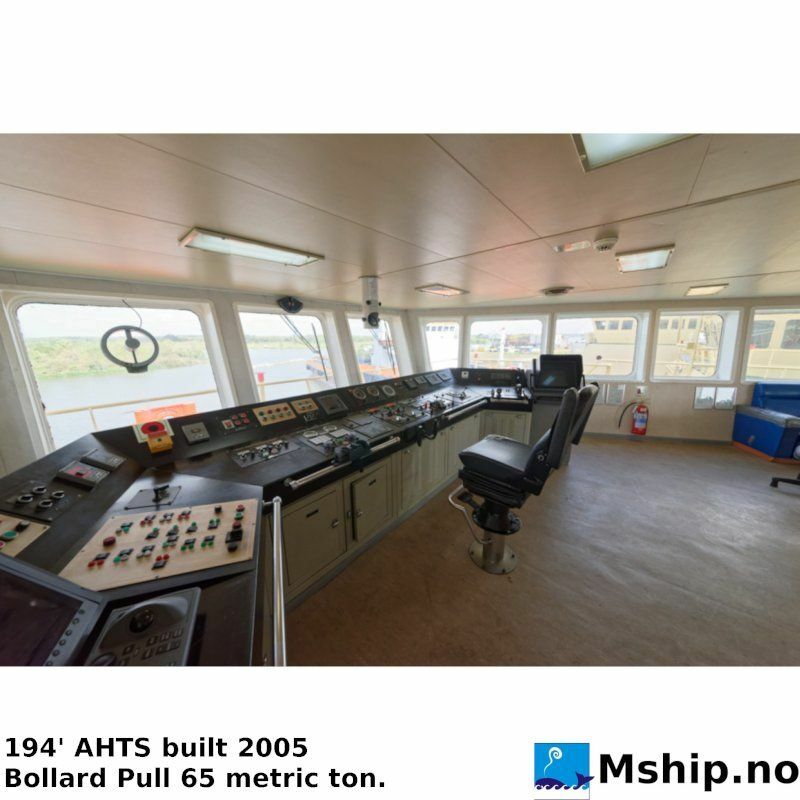 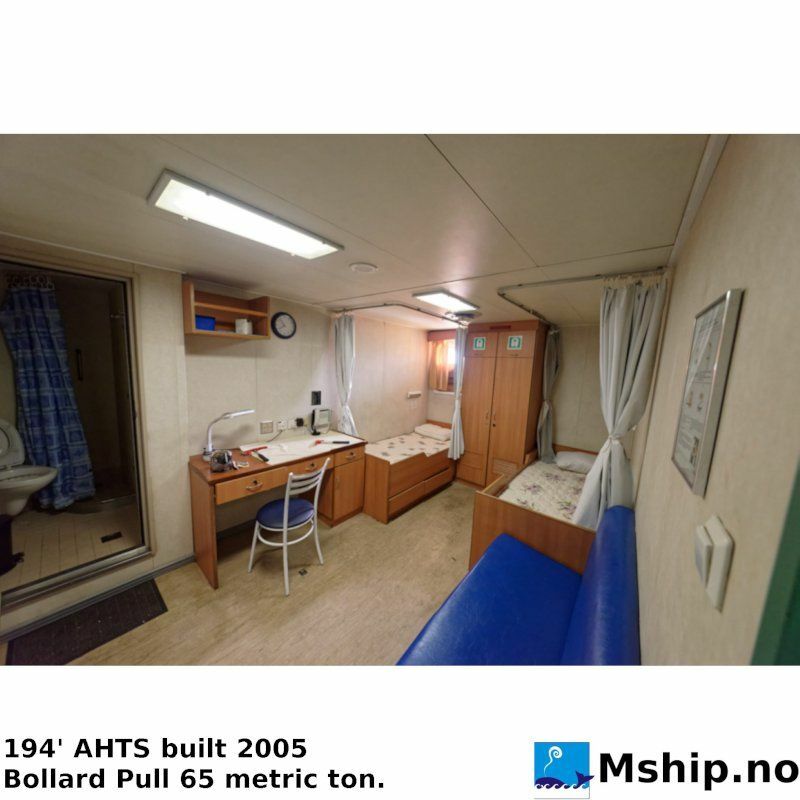 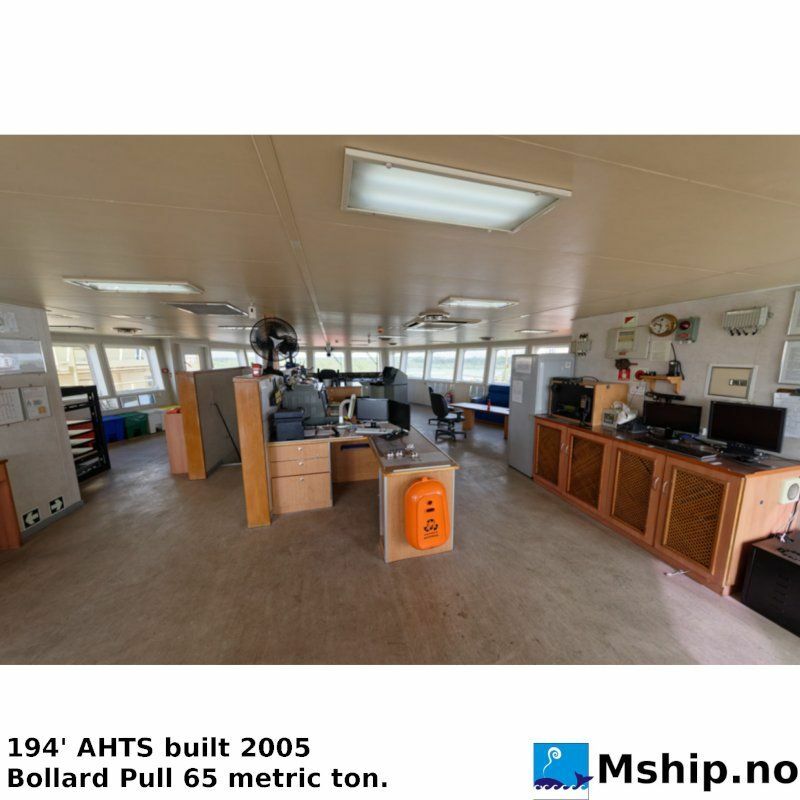 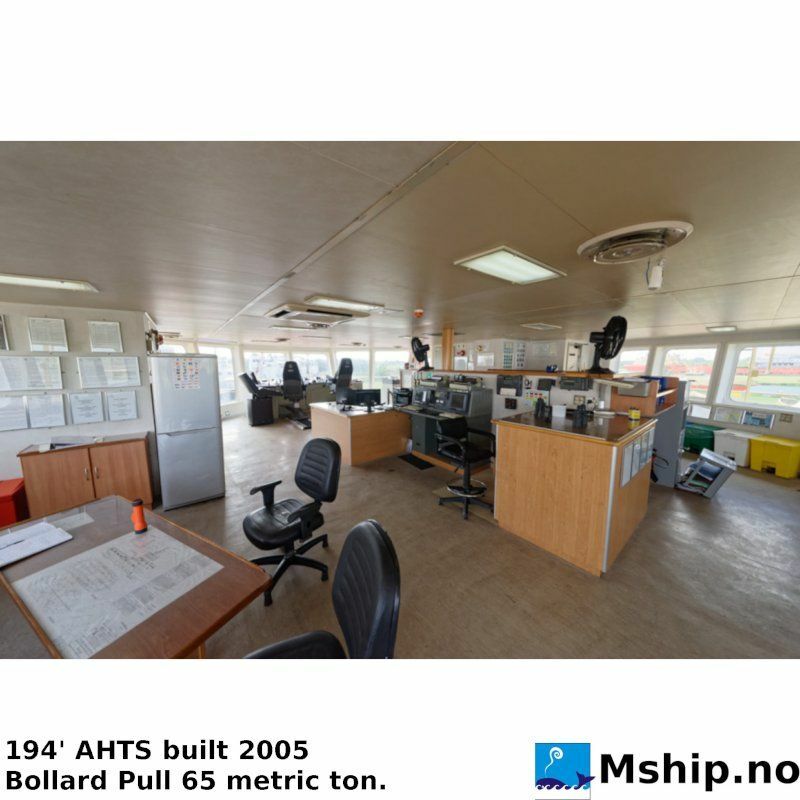 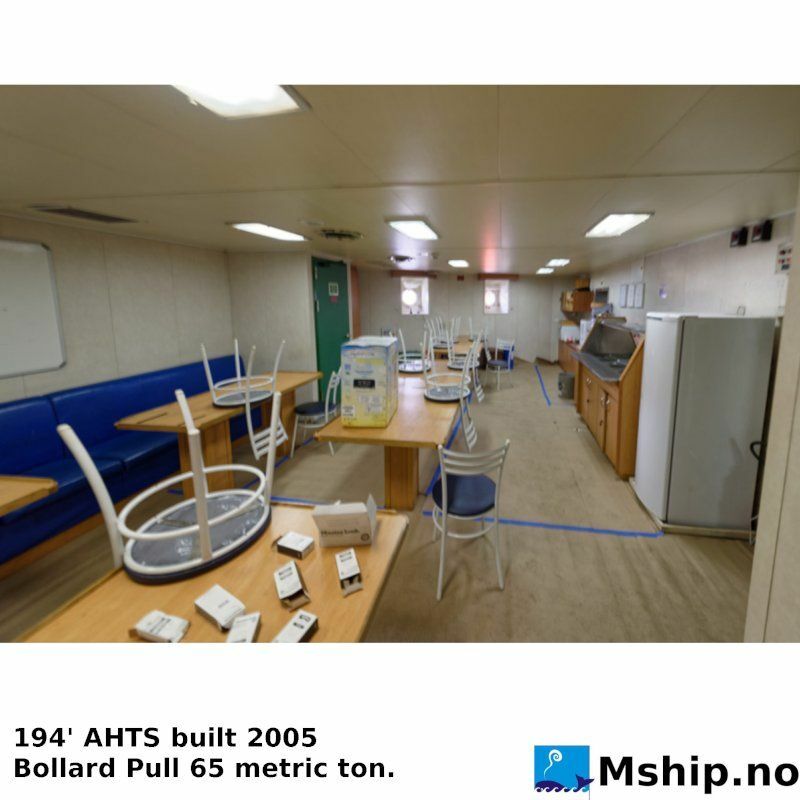 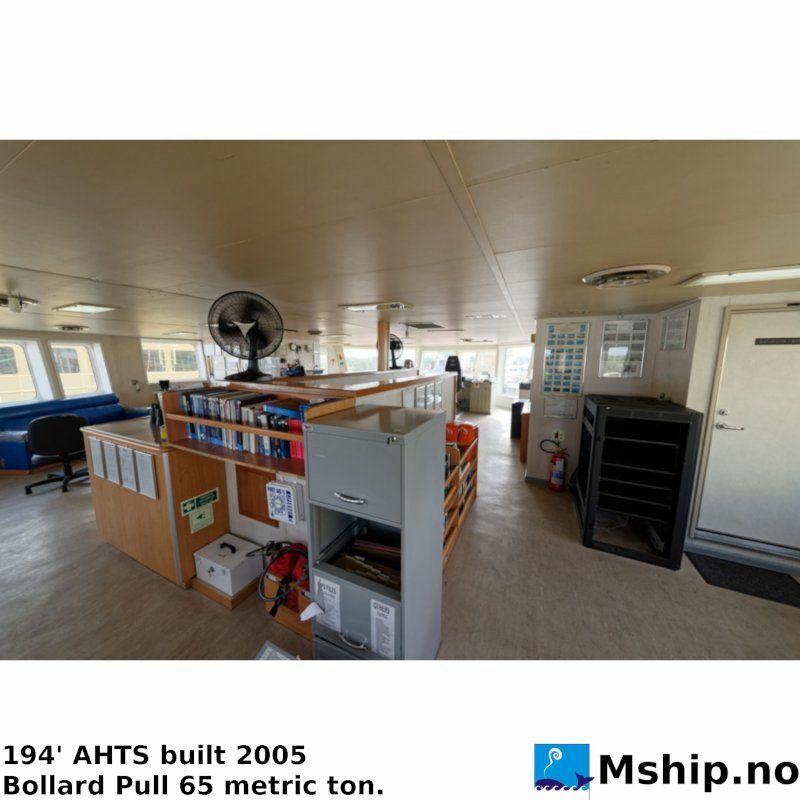 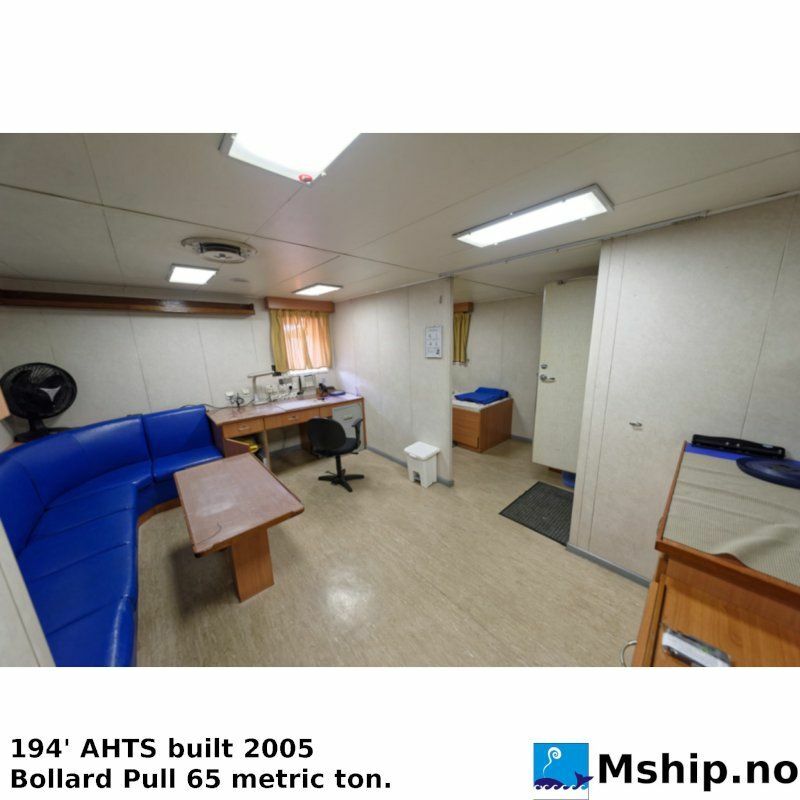 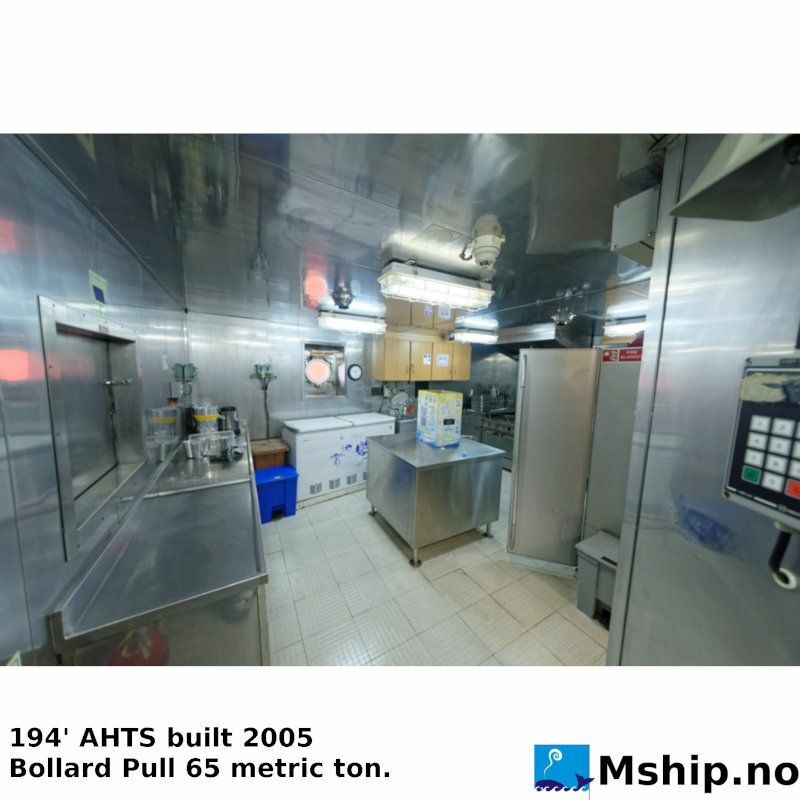 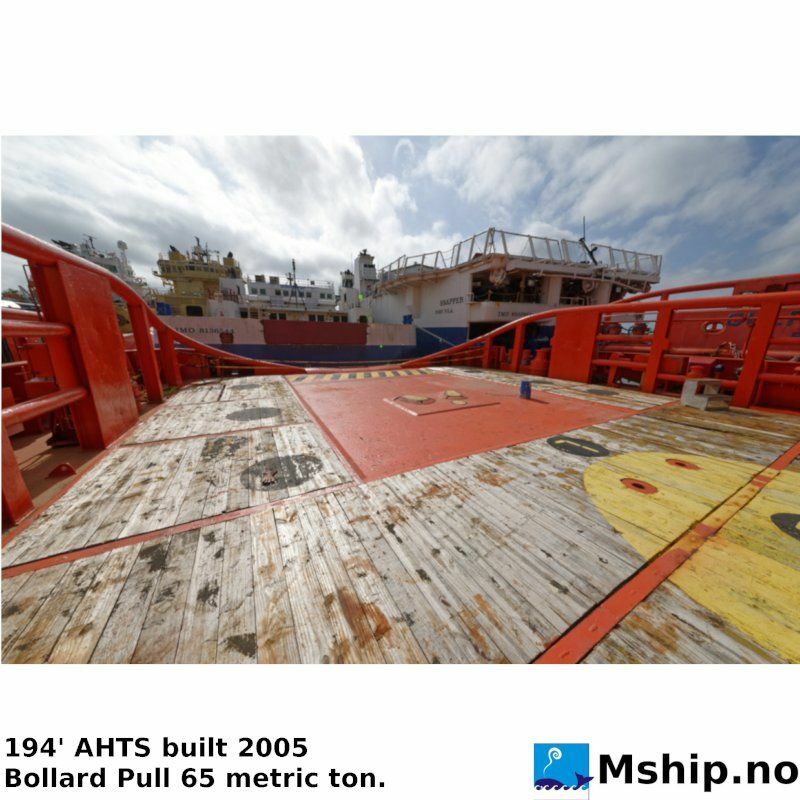 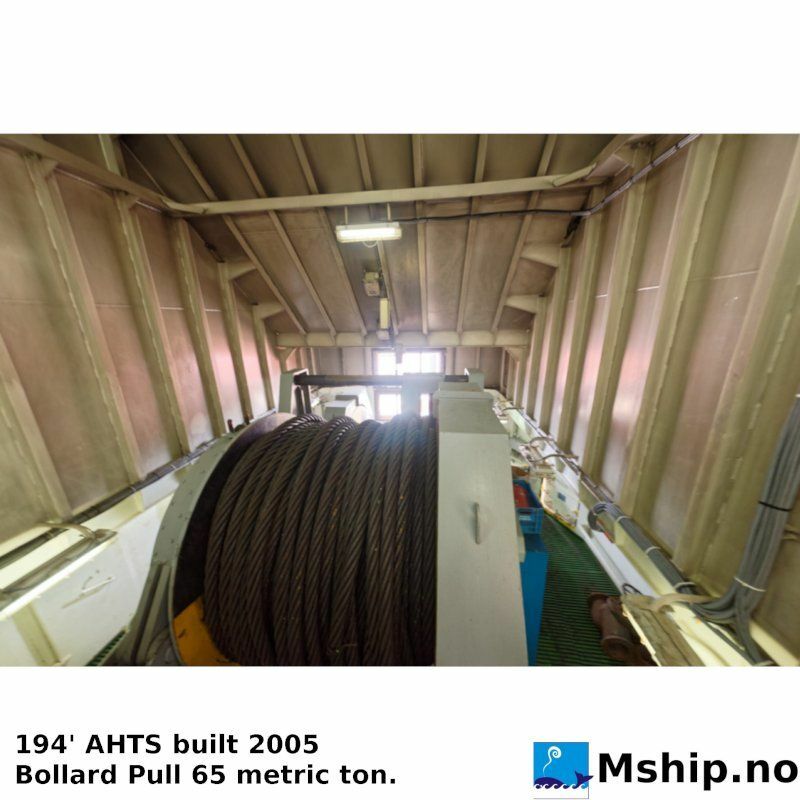 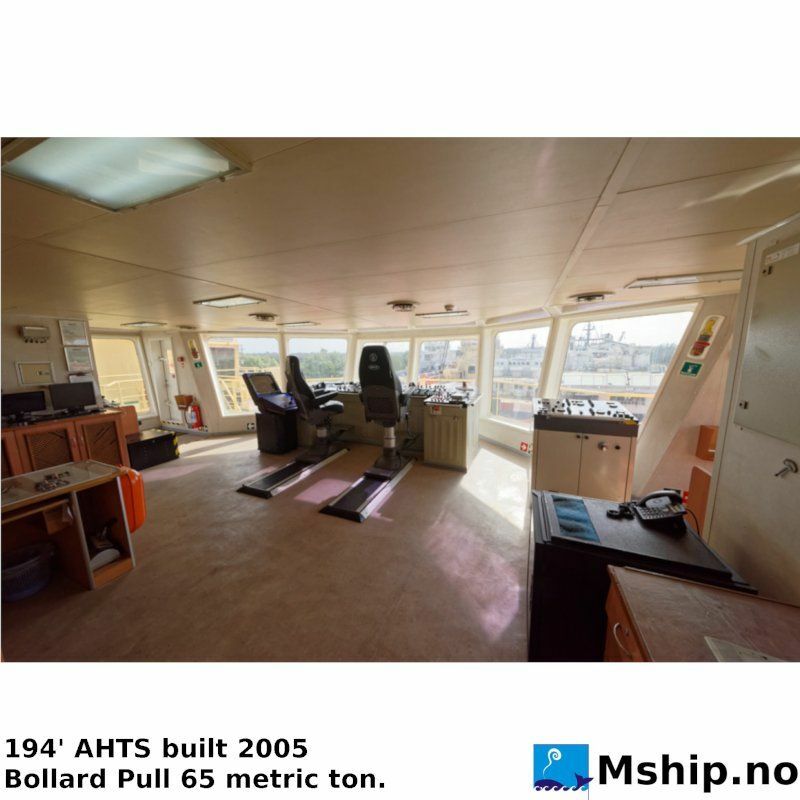 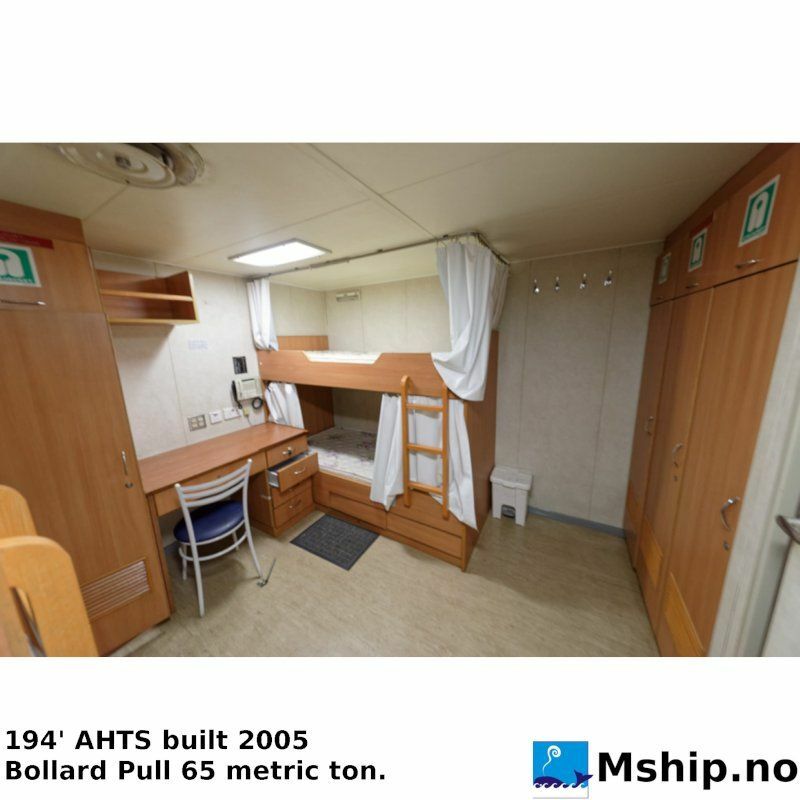 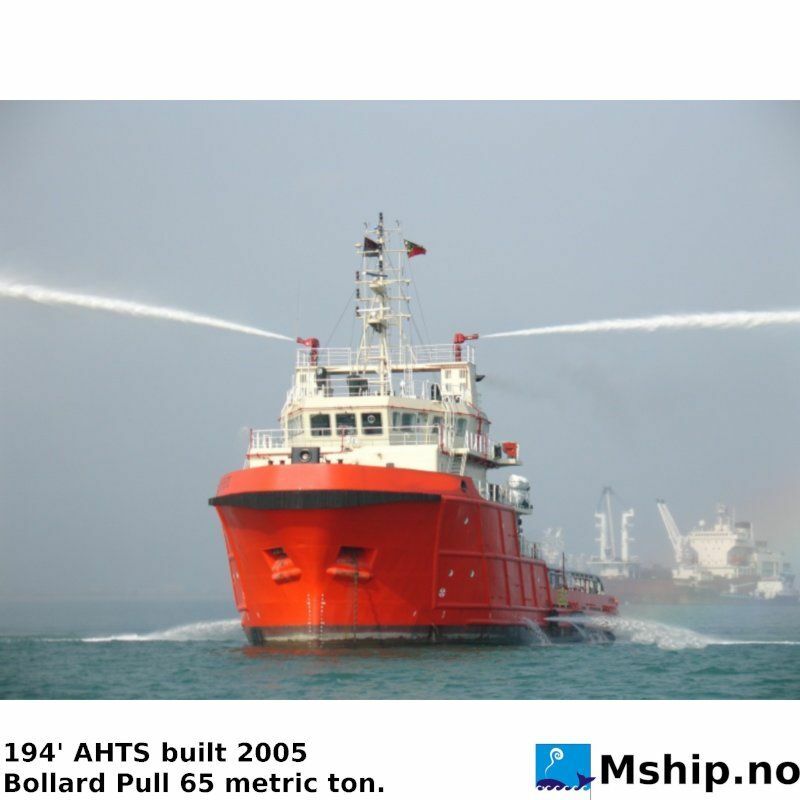 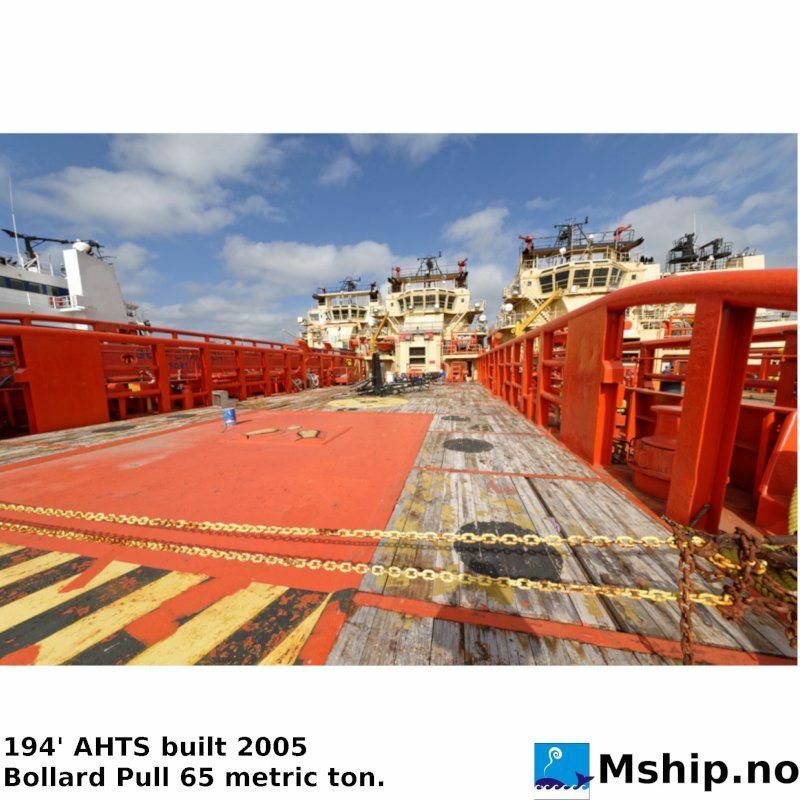 > Vessels>AHTS vessels>194' AHTS Built 2005. 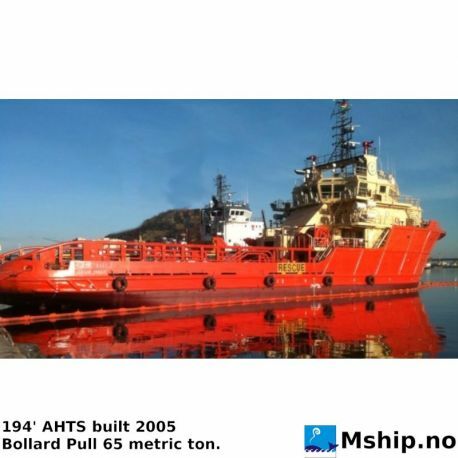 Two identical sister vessels available, the oher vessel is built 2006. 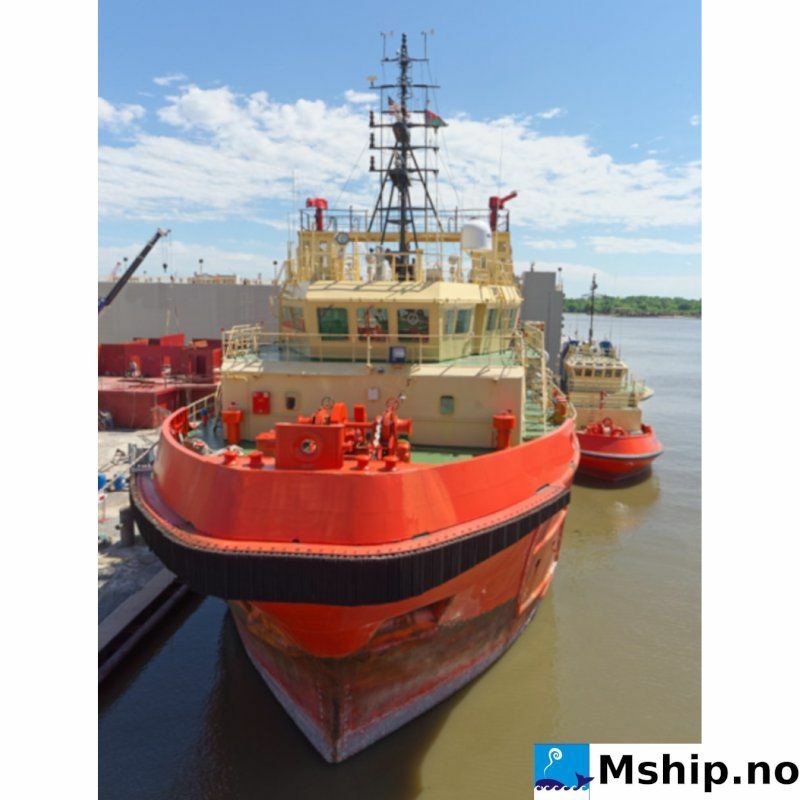 Click HERE to see the sister vessel.